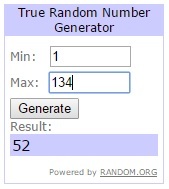 Congratulations @magscheung! 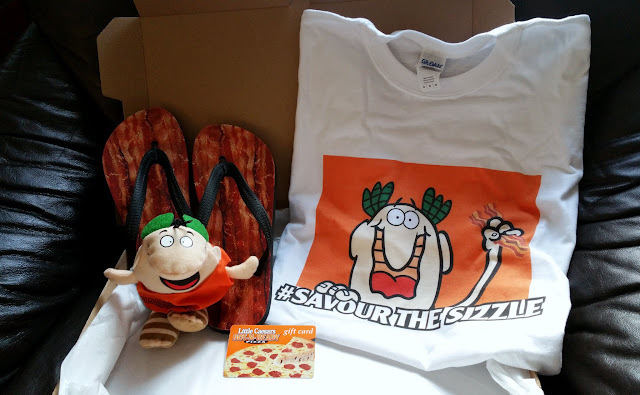 You have just won a a Little Caesars prize pack which includes a Little Caesars gift card to try The Bacon Wrapped Crust DEEP!DEEP!™ Dish Pizza as well some sizzling bacon-themed lifestyle items for a total value of $100! Please email me your first and last name along with your mailing address to foodjunkiechronicles@gmail.com. 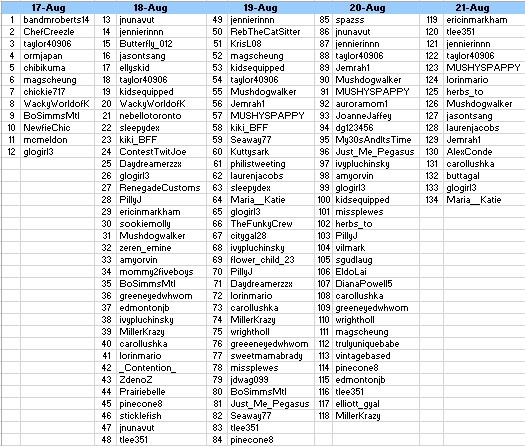 I also want to say a big THANK YOU to the 76 contestants who participated in the contest.